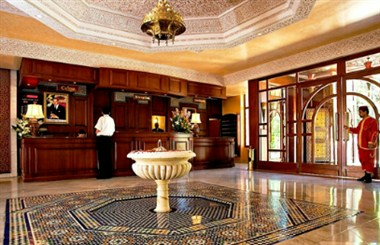 Perched high up on the hills of Fez the magnificent, Les Mérinides Hote invites you to explore the historical wonders of a millennium city of universal heritage. 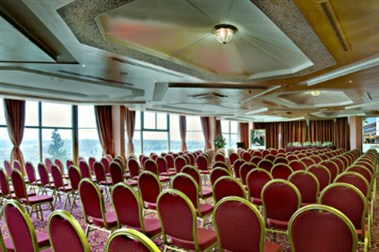 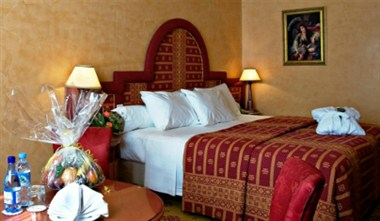 Our hotel offers 106 rooms fully equipped to ensure your comfort and make your stay as pleasant as possible. 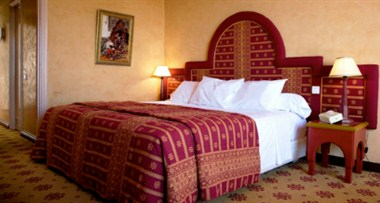 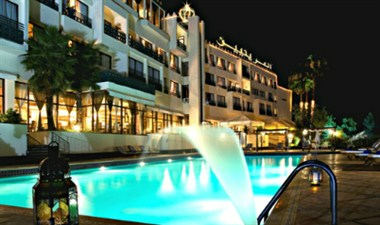 Our hotel is the perfect accommodation for business or leisure trips.